Some exciting developments over the last week or so. First, a meeting with our friends at Pitt Rivers Museum went really well, and it looks like we'll be seeing Pitt Rivers merchandise on oushop very soon. They've got some great product so I can't wait to get it on sale. I strongly recommend going to see their Wilfred Thesiger exhibition if you get a chance. 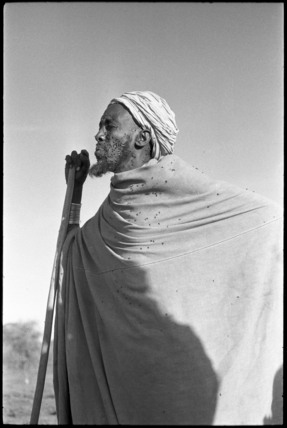 It shows highlights of the 17,000 photographs Thesiger took in Africa, all of which he donated to Pitt Rivers. It's really quite something. Also in the pipeline is a Magdalen College Christmas card, which will be a great addition to our selection of Oxford Christmas cards, already on sale. Finally, some Oxford University Christmas decorations have just come in which look great alongside the Alice in Wonderland tree decorations. Happy shopping!